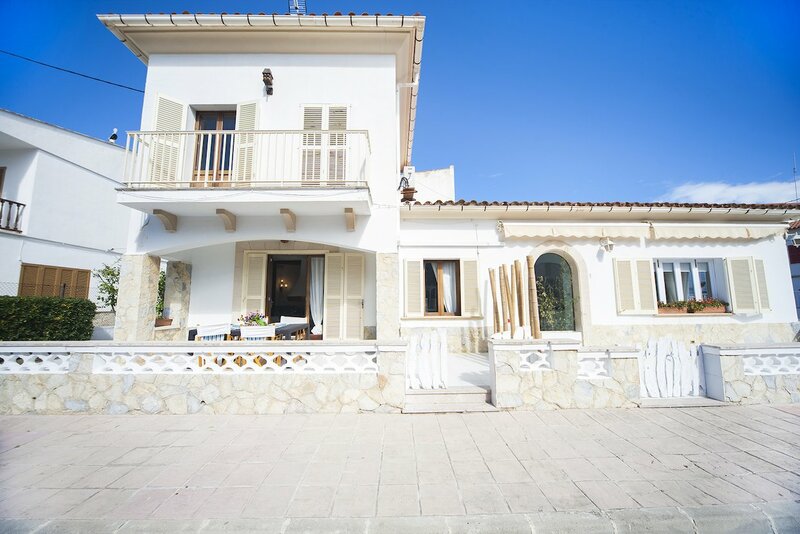 The semi detached 4 bedroom house 'Casa Gola' is located only a few meters away from the beach of Puerto Pollensa. The house has a simple design and stands out for it’s privileged location next to the beach. The lay out of the house is as following: on the ground floor there is a kitchen and an open plan living and dining area. There are two bedrooms with air conditioning that share bathroom. On the first floor there are two more bedrooms with air conditioning that share a second bathroom. The house is situated on a tranquil street that leads to the beach, the benefit of staying just behind the front row houses is that you have more privacy and a lot less traffic in front of your accomodation. Children can play on the street in front of the house or cross the street and play on the beach. There is an outdoor dining table for 8 persons. 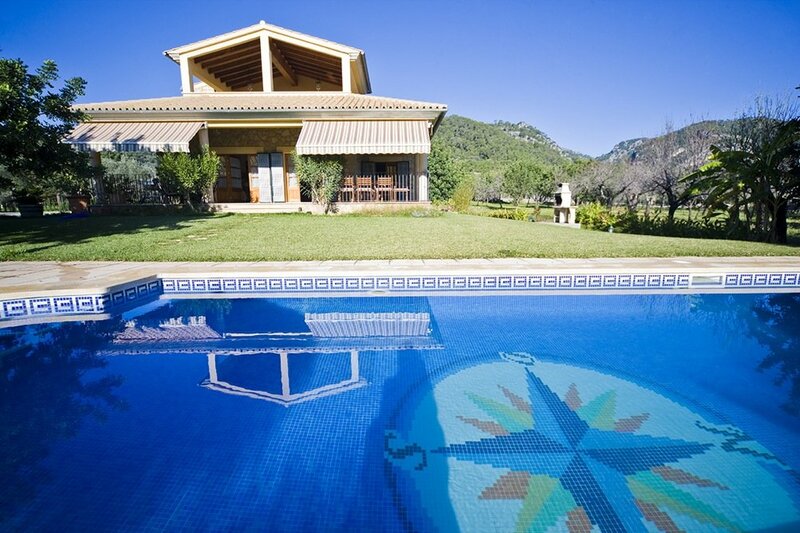 Casa Gola is the perfect holiday home for children with families that like to stay near the beach and restaurants.